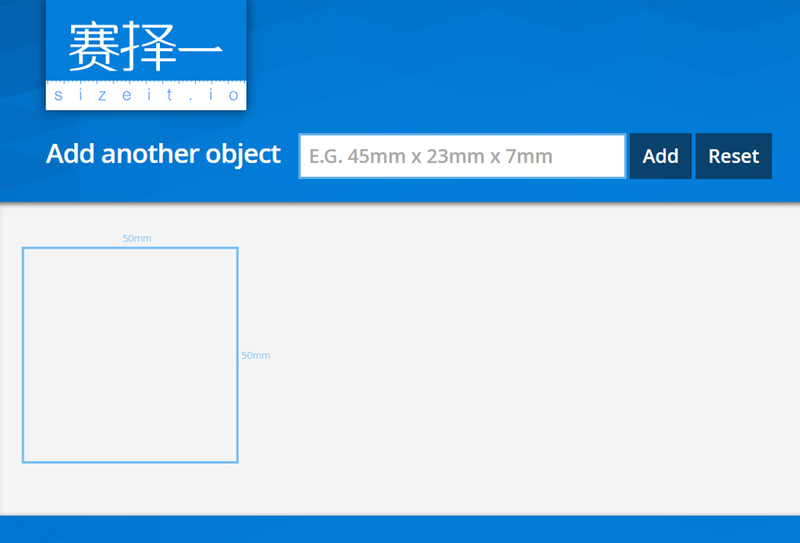 Sizeit is an online-tool I created that aims to help people better understand the physical size of objects through visualisation. Numbers in measurement are difficult for people to imagine accurately, so the goal is to make it easier for people to visualize these measurements in real-world contexts through image generation and comparison. 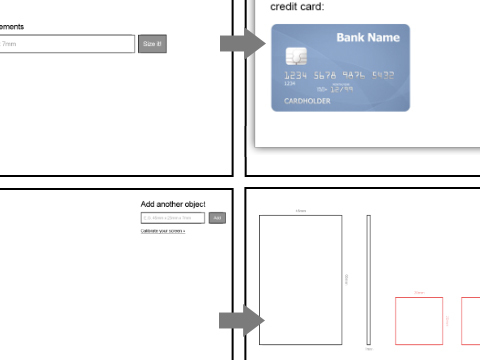 The home screen is very basic, to accommodate copying and pasting of dimensions from product detail pages. 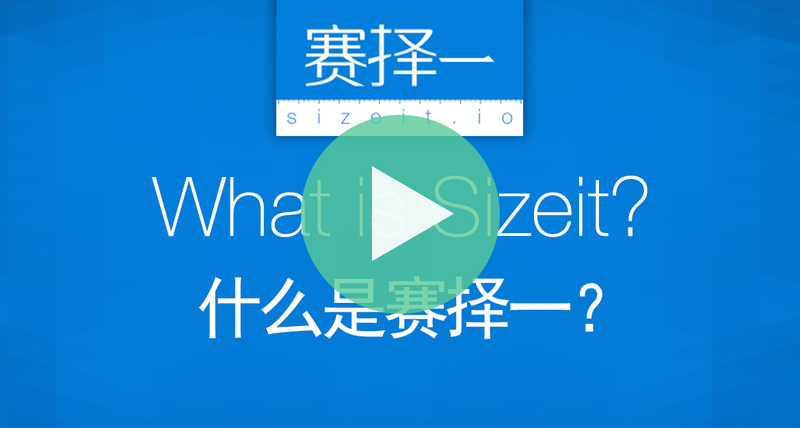 Input dimensions in the format of 50mm x 75mm x 3mm and Sizeit will generate the size of those dimensions right on your screen. 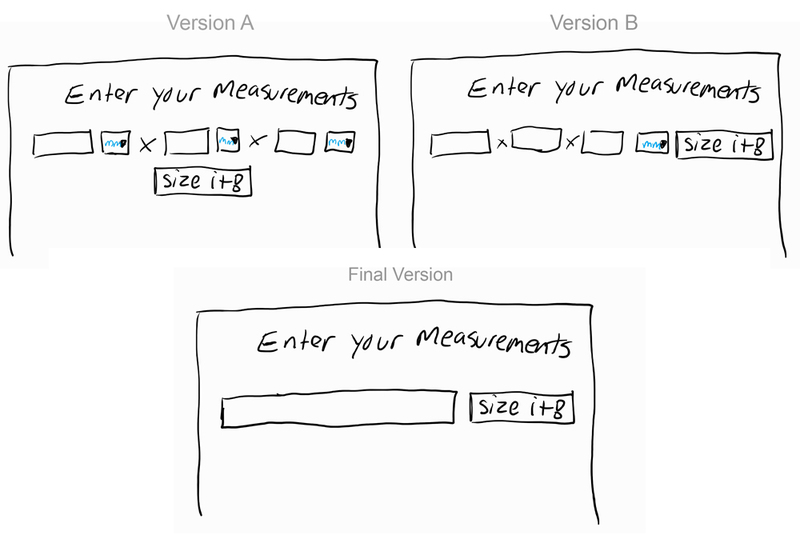 Sketches were made to determine the best way for users to input dimesnsions found on Amazon, Taobao, and other product detail pages from online stores. 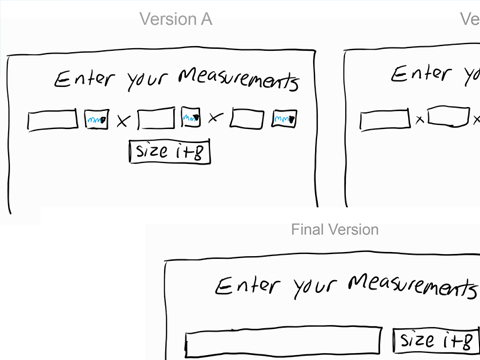 Simple user testing allowed us to fine tune the UI for the best sizing experience. 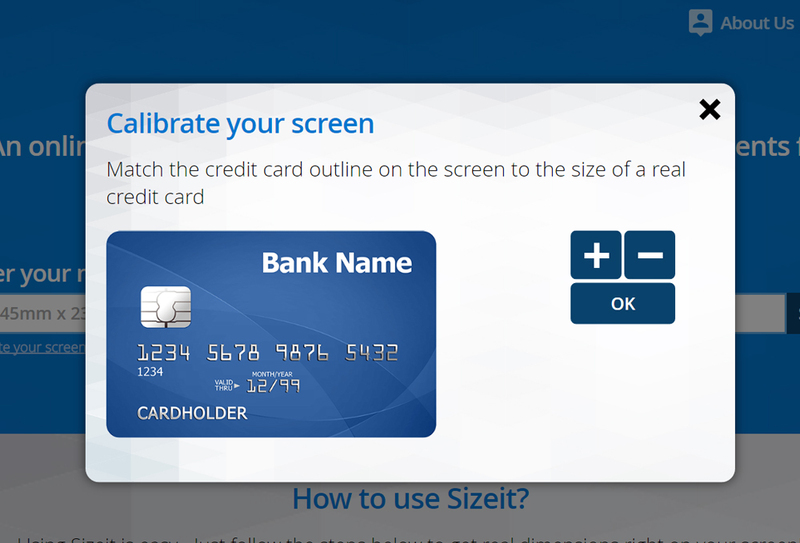 Sizeit utilizes the size of a standard credit card to calibrate the user's screen. 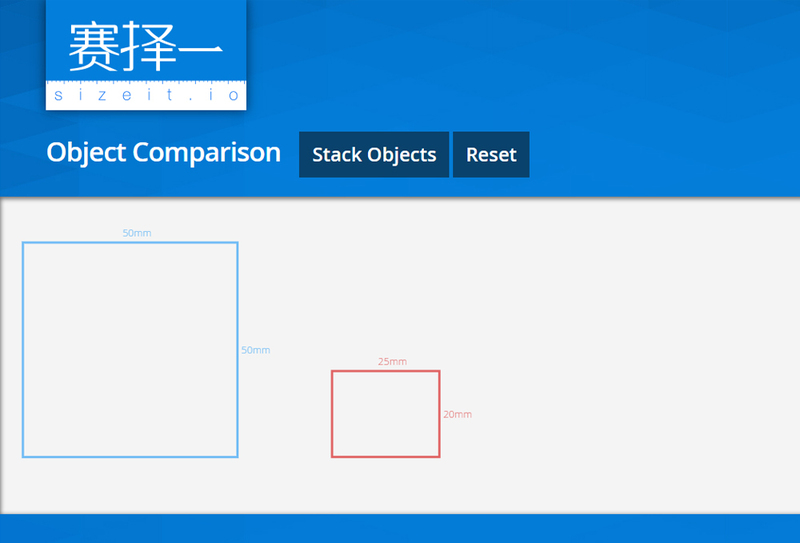 We then use ratios to generate objects in the exact size in millimeter, centimeter or inch units. 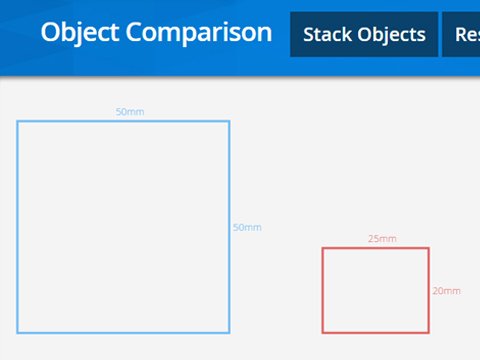 You can also compare objects to see the difference in sizes! 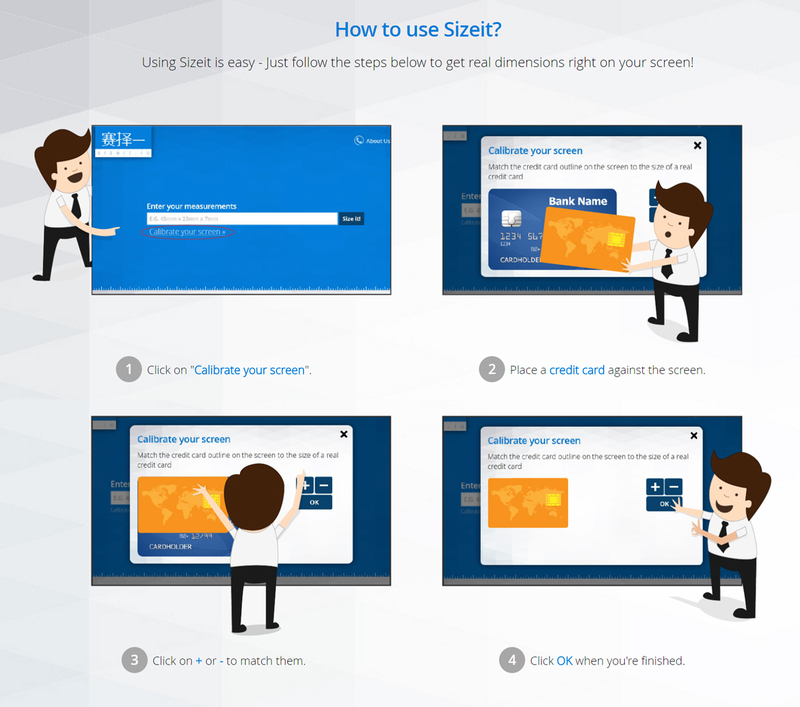 During testing of Sizeit, we discovered it was a bit confusing for first time users to know how to use Sizeit. 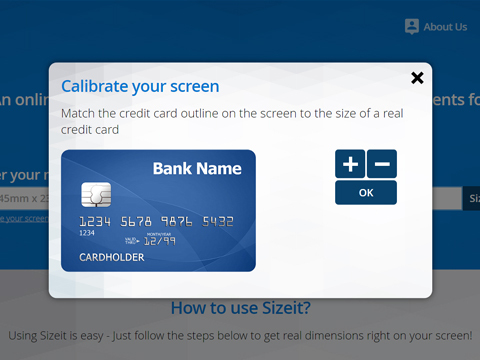 I outlined a step-by-step storyboard describe how to calibrate Sizeit and input dimensions. 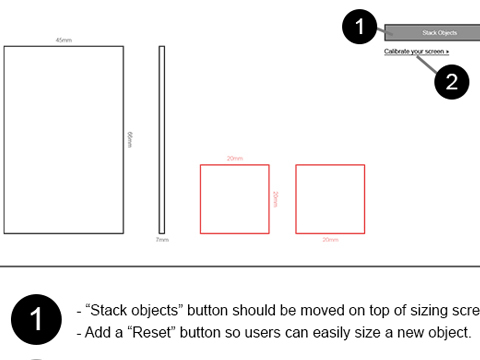 After working with my visual designer, we created a cute how to guide to quickly educate visitors on how to start sizing objects right away. Responsive design was difficult with Sizeit. 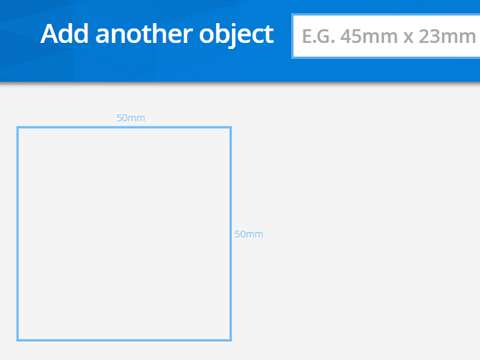 Due to the nature of the service, having a small screen size for displaying real-size objects wouldn't make much sense. However, we experienced a lot of visits from mobile and tablet devices and could not ignore that userbase. So we ensured that Sizeit could at least be usable in landscape mode.